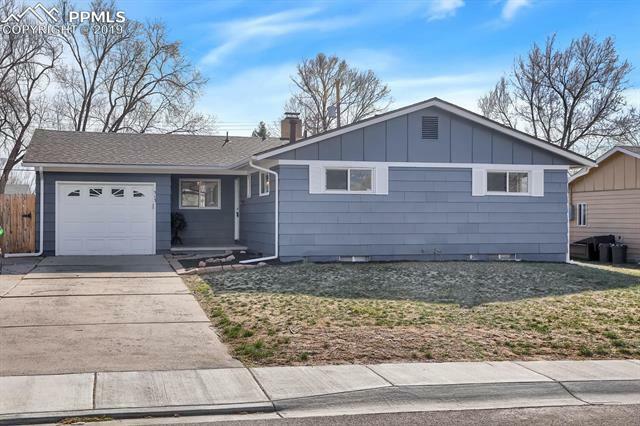 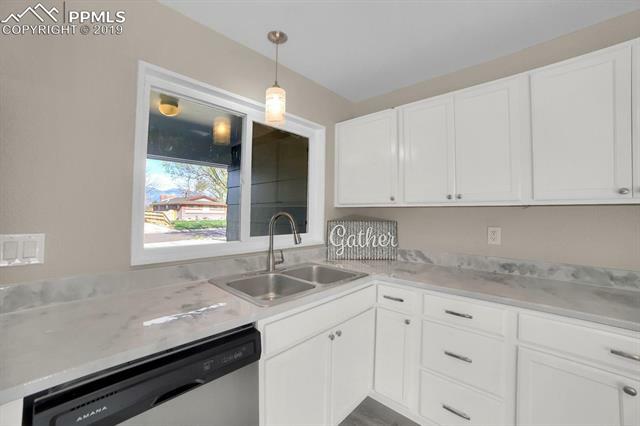 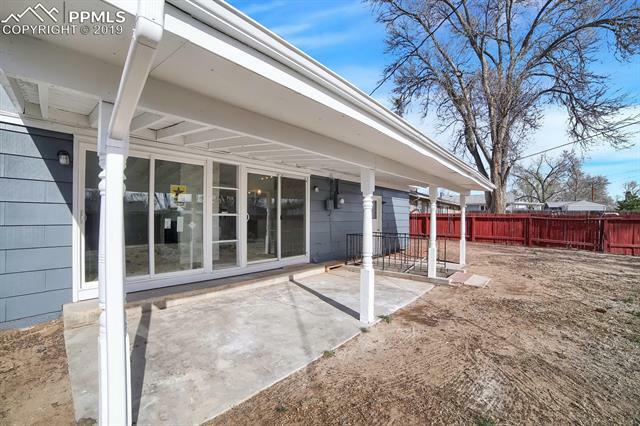 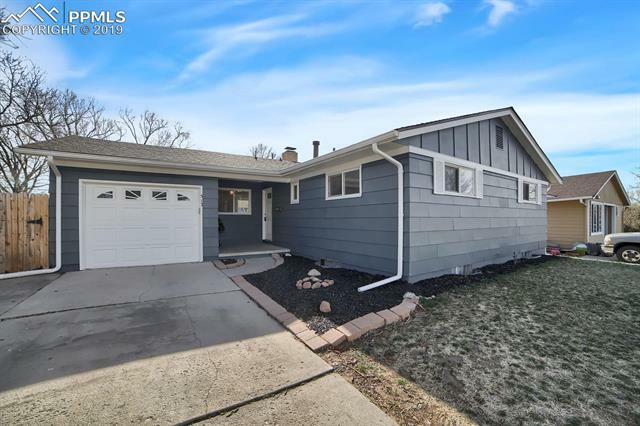 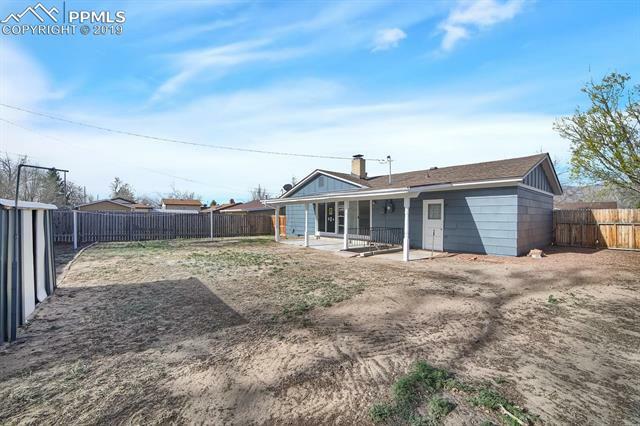 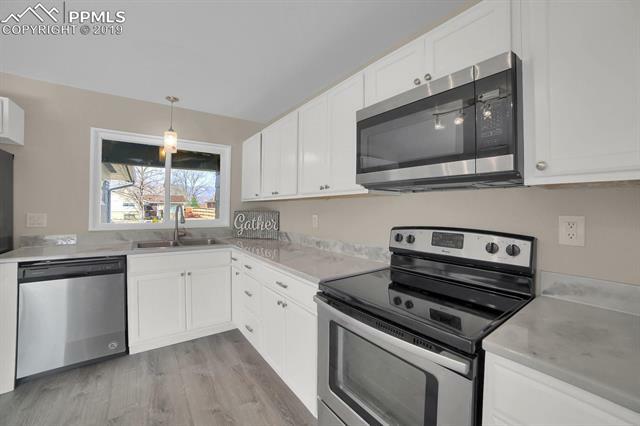 Allow this beautiful remodeled 4 bedroom 3 bathroom rancher with a finished basement to win your heart! 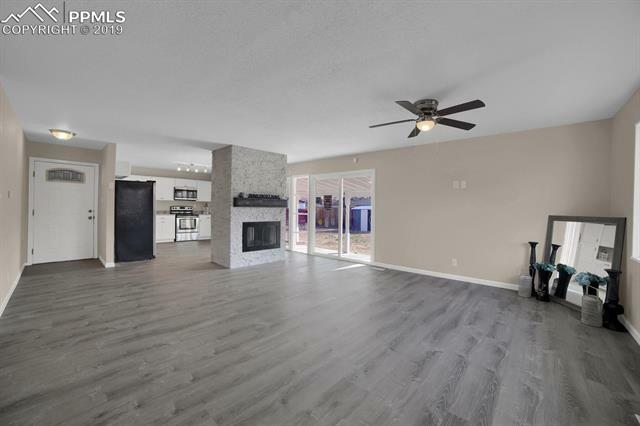 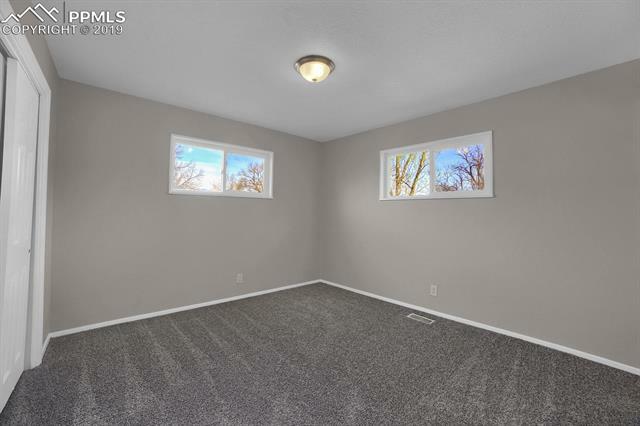 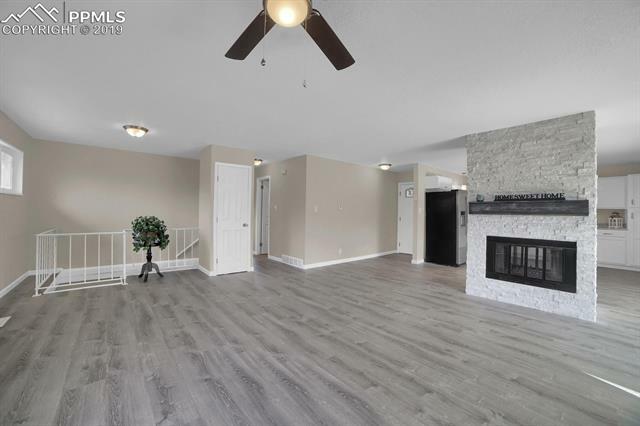 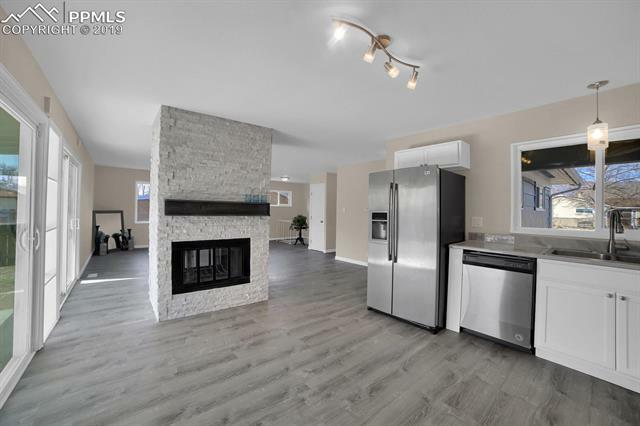 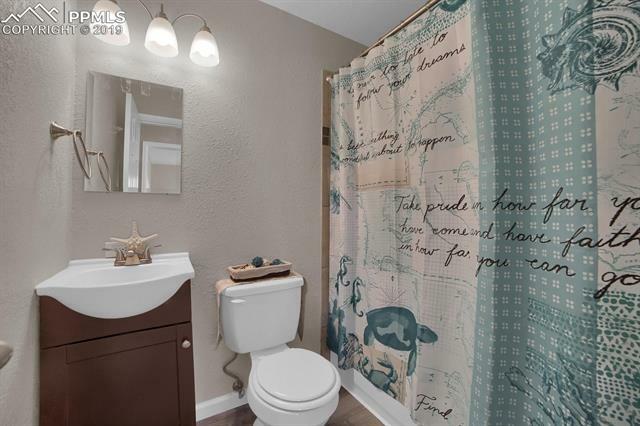 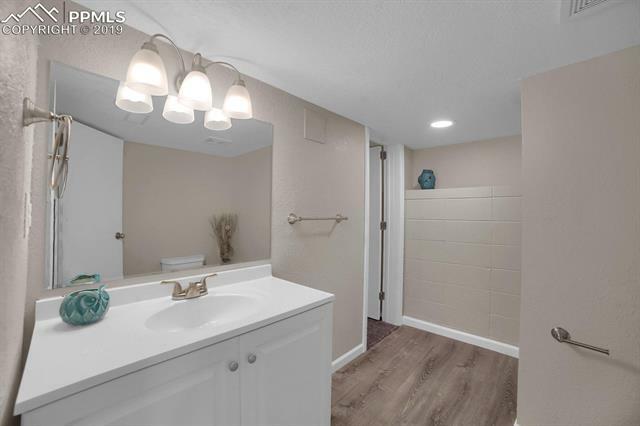 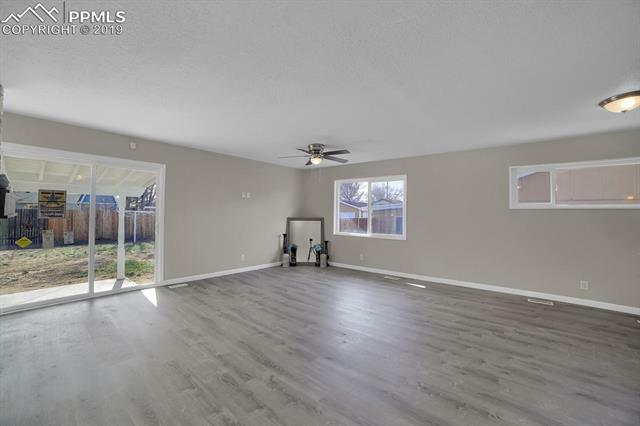 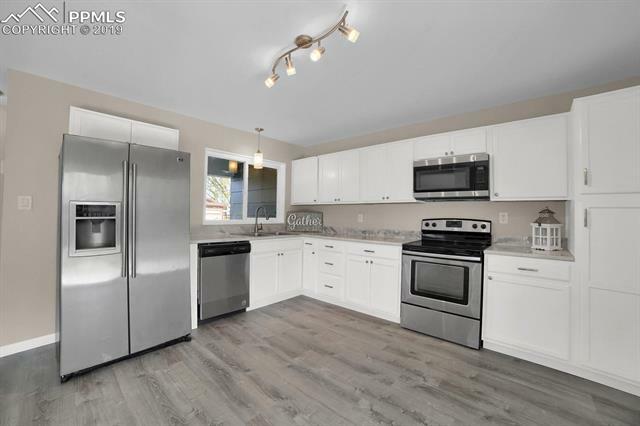 Gorgeous brand new flooring throughout truly allows this home to open up and shine. 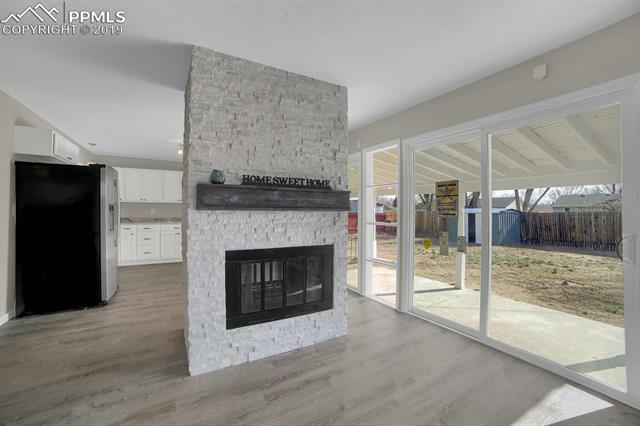 Fall in love with the custom stone double sided wood burning fireplace that adjoins the living and dining/kitchen areas together. 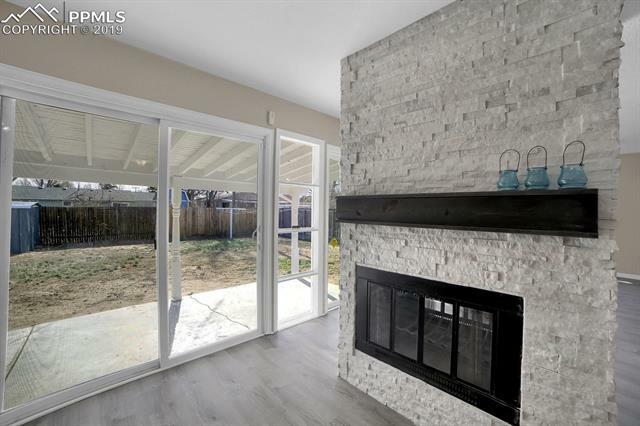 Double sliding patio doors from the main level make for easy entertaining indoor and outdoor! 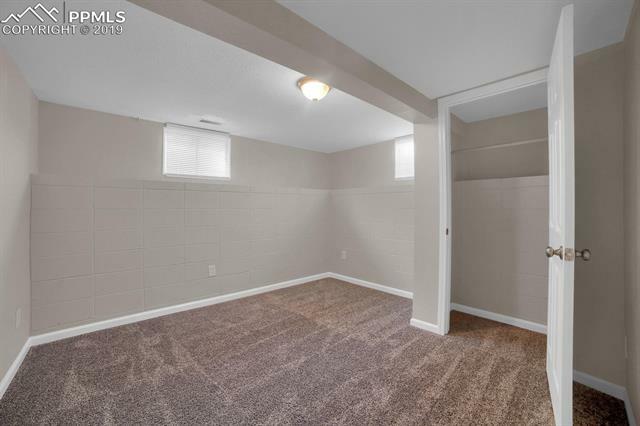 Master bed with adjoining bath, additional bedroom and second full bathroom ALL conveniently located on MAIN level. 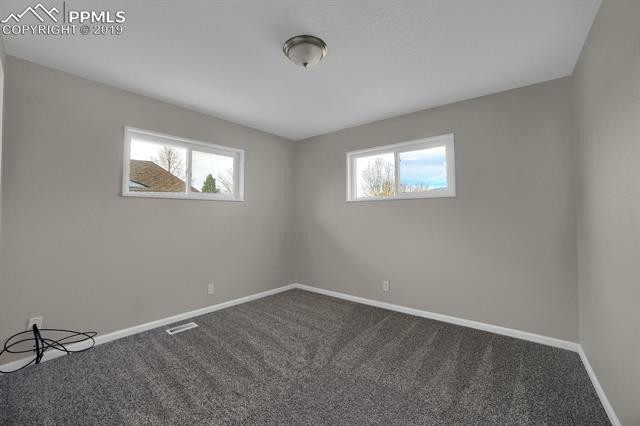 That's not all. 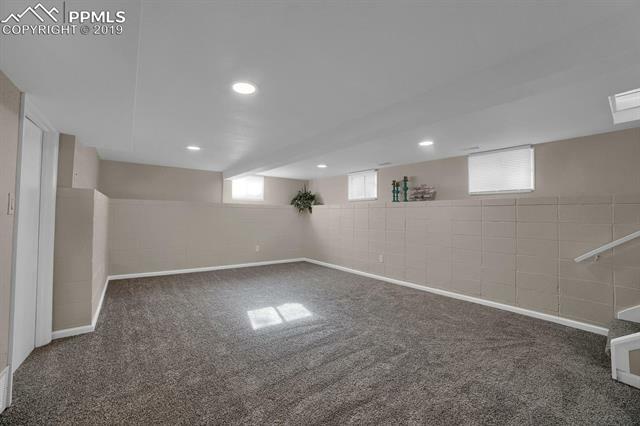 Walk downstairs into your fully finished basement. 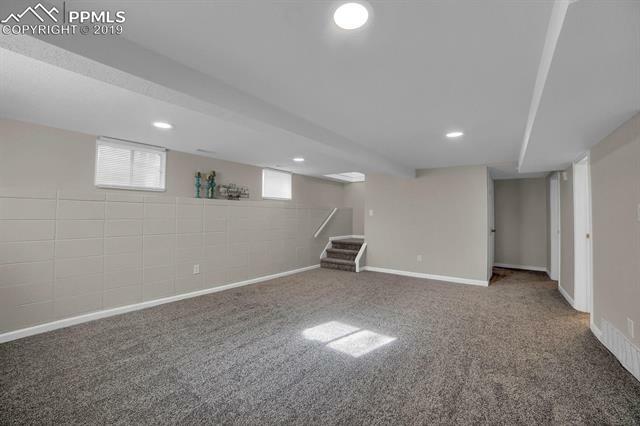 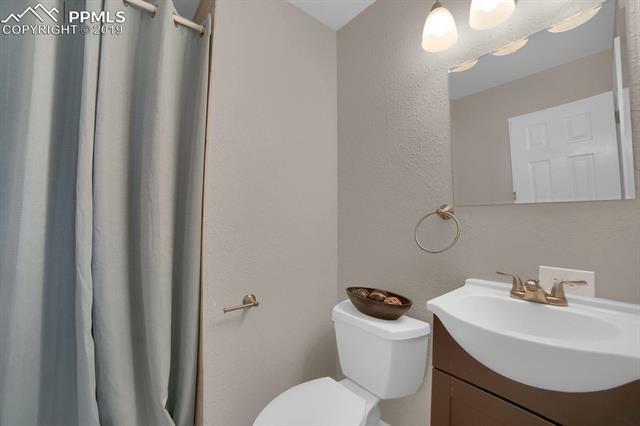 Enjoy the luxury of a SECOND master bedroom with adjoining full bath, large family room, AND 4th bedroom all located newly finished in the basement. 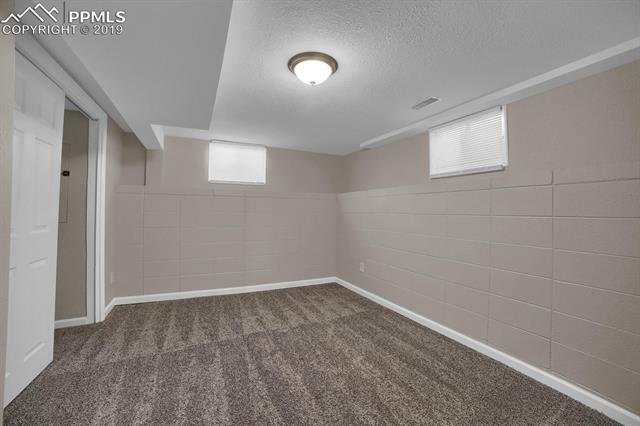 Downstairs you will also find the huge laundry and utility room which is separate from all the other rooms which plenty of space for your washer, dryer, deep freezer, and additional storage! 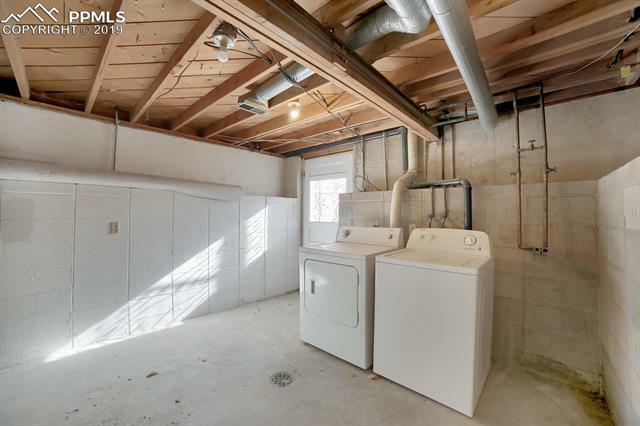 Back door in laundry room allows convenient back yard access from basement. 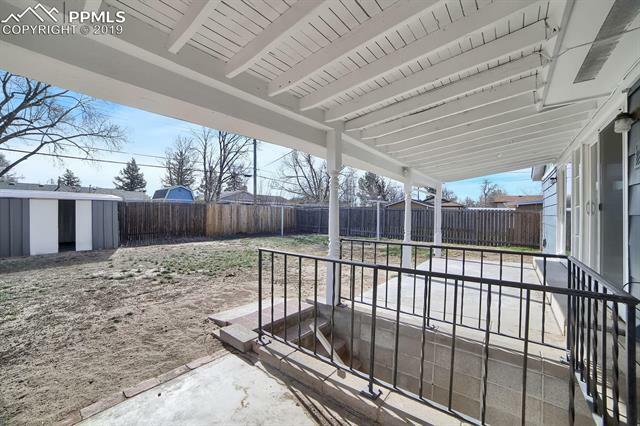 Extended driveway to allow for additional parking and large gated RV area located beside 1 car garage.